Android and iOS account for almost 90 percent of the global smartphone market. They control a similar share of the U.S. smartphone market, the world’s largest by revenue. In a recent report from BI Intelligence (www.businessinsider.com), it is clear that we live right now in a mobile world dominated by Google and Apple. Can there be a number 3? Microsoft – It launched Windows Phone in 2010, and tablet-friendly Windows 8 this year. It is experienced in building developer communities. However, Windows Phone has so far only managed a paltry 3 percent platform market share. Amazon – A smartphone would be a natural extension of Amazon’s distribution empire, and its Kindle Fire tablet play. Amazon has 106 million unique visitors accessing its sites, many of them with credit cards on file. Samsung – Its dependency on Android may become a liability and push the South Korean manufacturer into the platform business. Samsung’s strength is its hardware sales prowess — Samsung shipped over 56 million smartphones in the third quarter of 2012. Blackberry? Dead. Check out John Belushi and insert Blackberry for Niedermeyer. 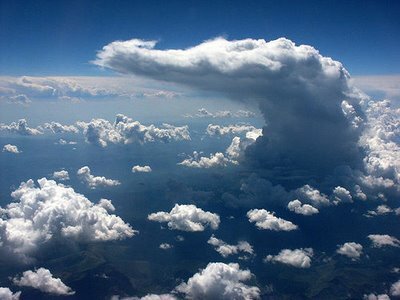 Growing up we learned about clouds, the ones that we see in the sky. We learned that they had a number of names such as cumulus, stratus, cirrus and nimbus. These clouds were responsible for our weather, our views and sometimes our amazement. In our rapidly changing technology world, clouds have taken on new names; Amazon, Google, Apple, Carbonite and many others. The term most often used is Cloud Computing. So what is Cloud Computing? 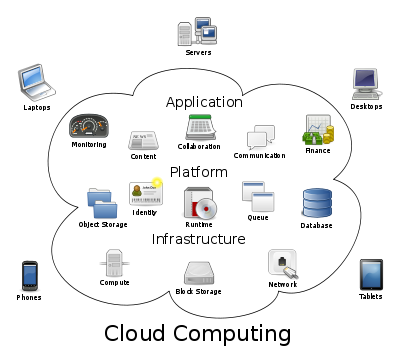 Cloud computing provides computation, software, data access, and storage services that do not require end-user knowledge of the physical location and configuration of the system that delivers the services. Simply put, if you need a music file, Word document, application, picture, object or just about anything else digital, you can now store it and access it from any device in the cloud.